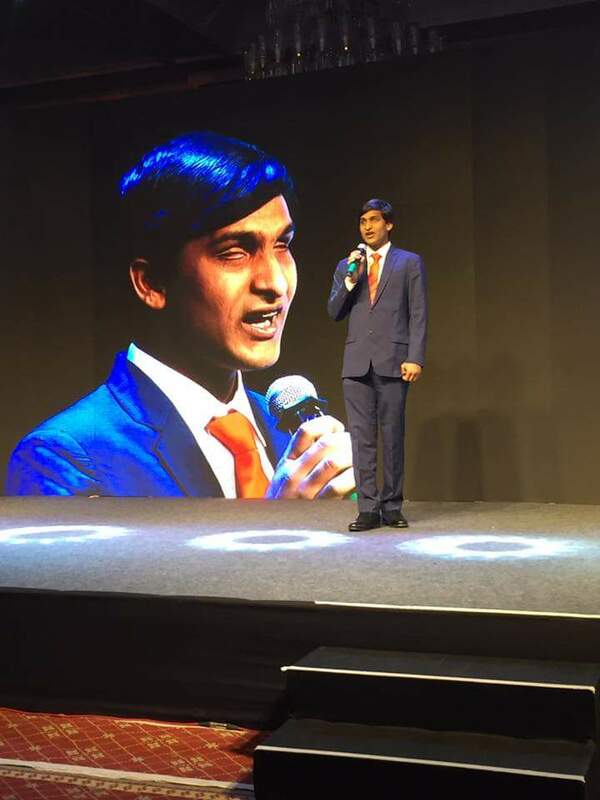 Accordingly Srikanth Bolla is the founder of Bollant Industries and he is the first international blind student in Brain and Cognitive Science and Business at Massachusetts Institute of Technology. He was born in Seetharamapuram of Machilipatnam, a city in Andhra Pradesh in 1992 and his family was mainly dependent on farming. Furthermore after his matriculation, he pursued science in his 10+2, but was not permitted to do so. Reportedly Bolla filed a case, and after a six month wait, he was allowed to pursue science at his own risk. Bolla topped his class with a 98% on his XII board exams. Bolla was denied admission to coaching institutes for Indian Institute of Technology, where he wanted to study engineering, because he is blind. Further he attended Massachusetts Institute of Technology, where he was the first international blind student and he was given corporate opportunities in America, but he was looking for some innovative idea in India. 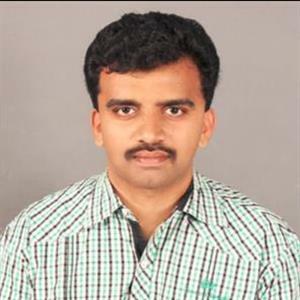 Moreover he was a youth leader since 2005 and went onto become a member of Lead India 2020: The Second National Youth Movement. Started by former President of India Dr. A.P.J. Abdul Kalam, Lead India 2020 is helping India reach the goal of becoming a developed nation by 2020 by eradicating poverty, illiteracy and unemployment. When addressing a combination of issues employment, economic and environment Bollant produces eco-friendly recycled Kraft paper from municipal waste or soiled paper, packaging products from recycled paper, disposable products from natural leaf and recycled paper and recycles waste plastic in to usable products. Bollant has shown exceptional growth averaging 20% a month since inception and a turnover of ₹ 150 crore in 2018. Apparently Srikanth is the director of Surge Impact Foundation, founded in September 2016. The organization aims to enable individuals & institutions in India to achieve the Sustainable Development Goals by 2030.